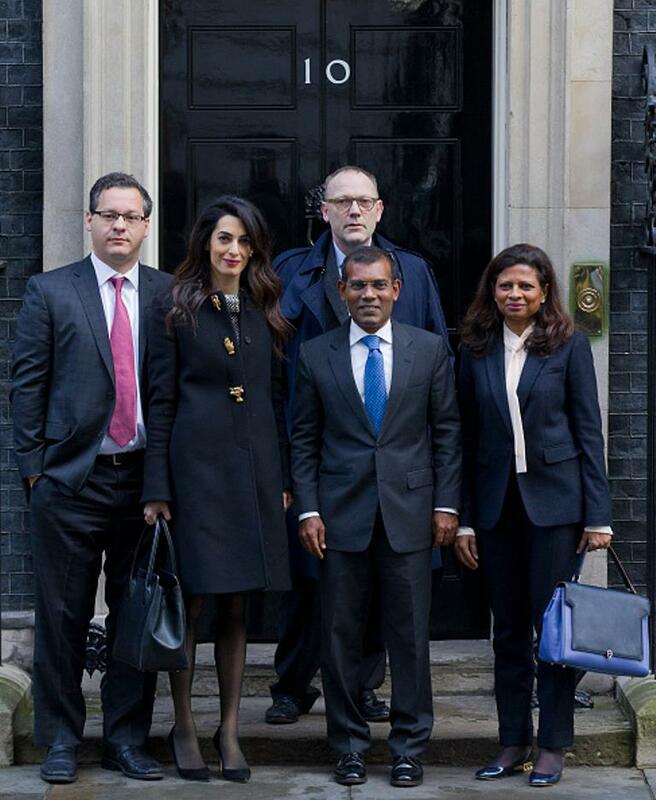 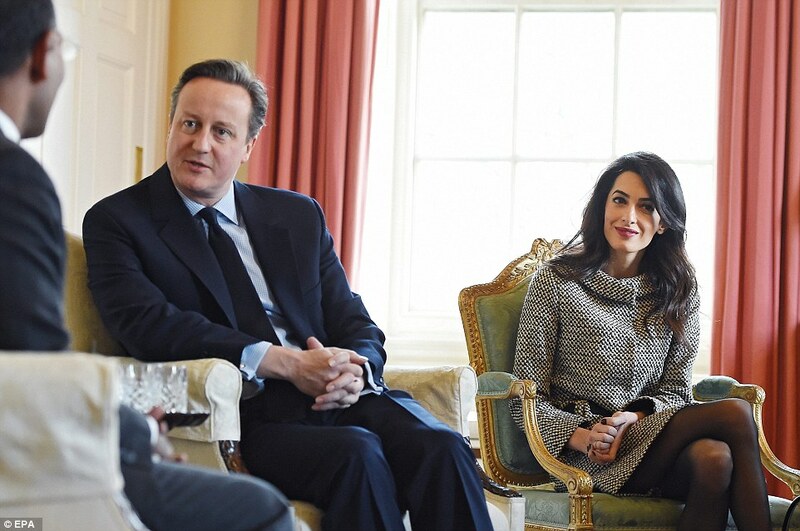 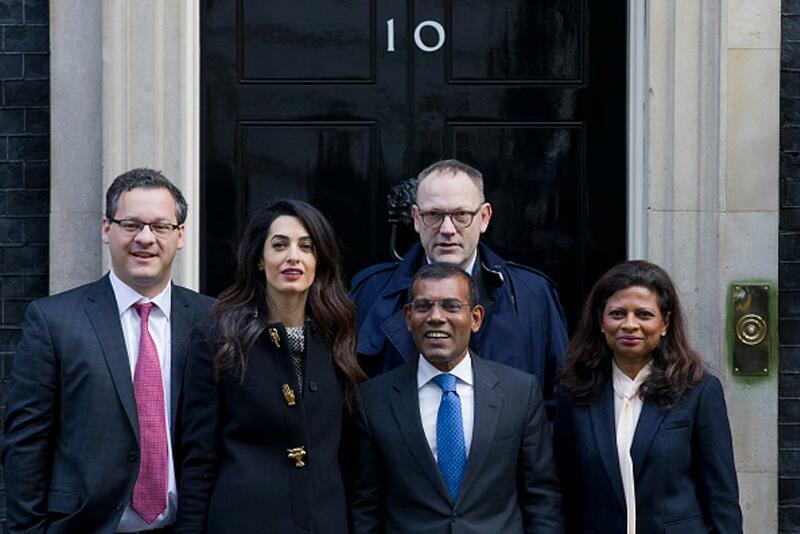 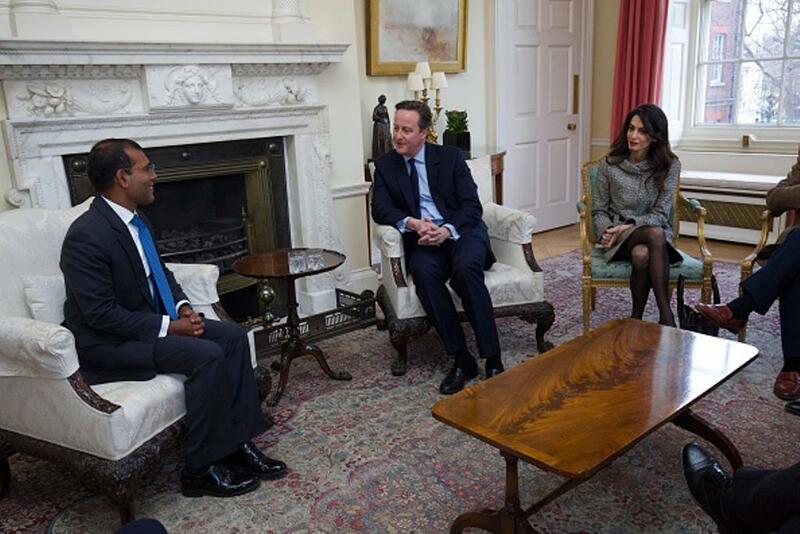 David Cameron has held a meeting in Downing Street with the jailed former president of the Maldives and his lawyers, Amal Clooney and Jared Genser, and Ben Emmerson. 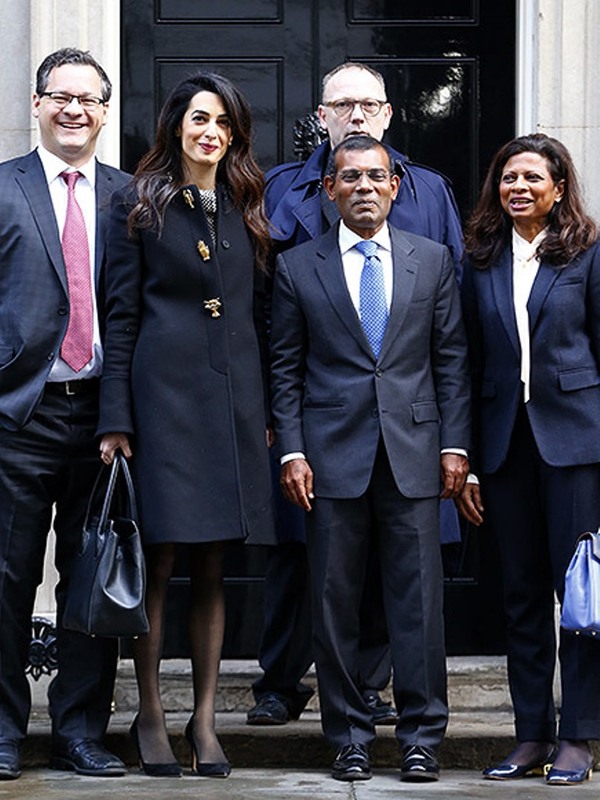 Mohamed Nasheed thanked the Prime Minister for his support after he was temporarily released from prison to allow him to travel to London for back surgery. 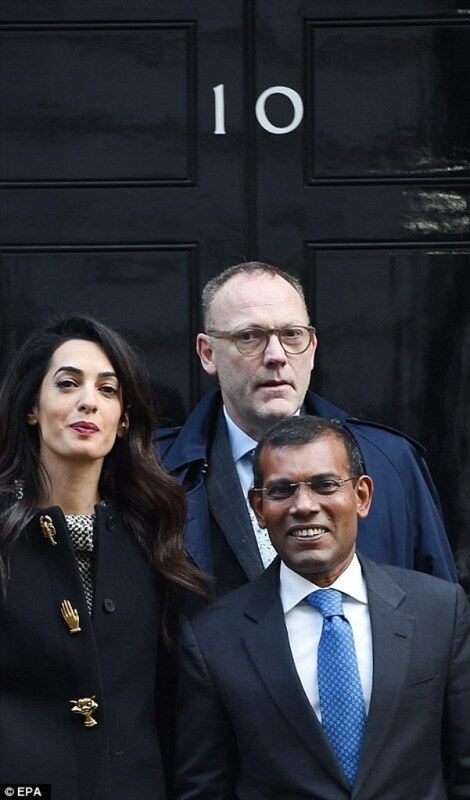 The Maldives government has requested that Mr Nasheed return to the islands within 30 days to continue his 13-year sentence for terror offences, following a trial last year that the UN described as unfair and politically motivated. 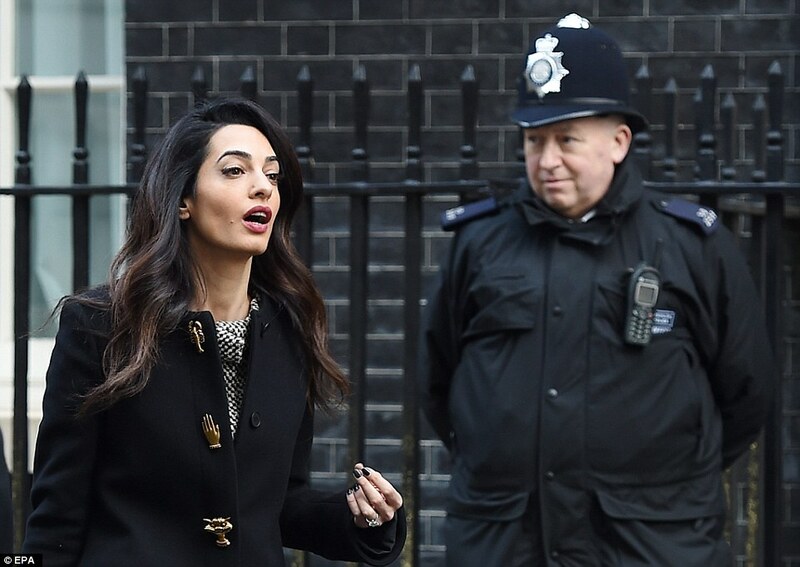 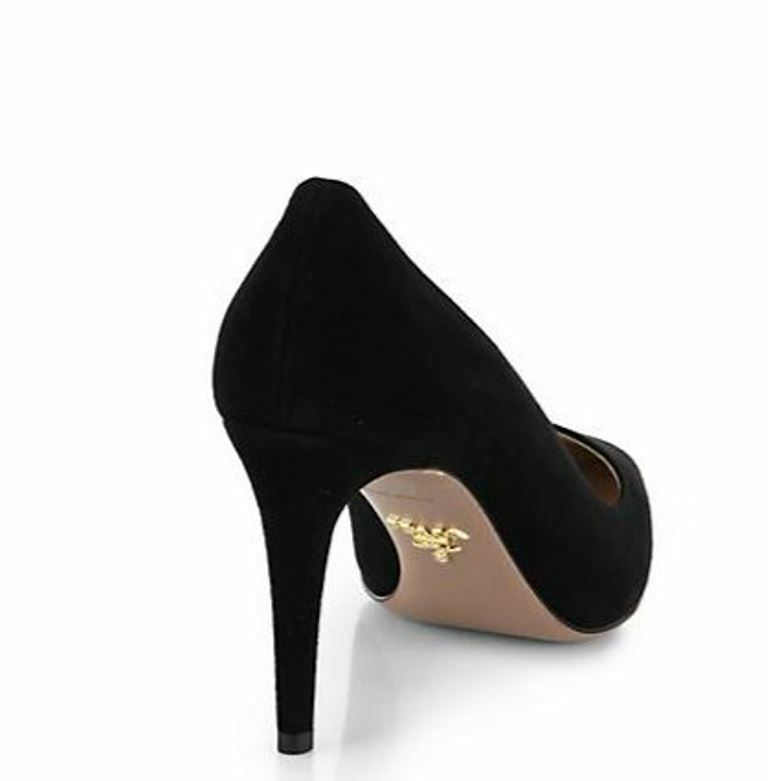 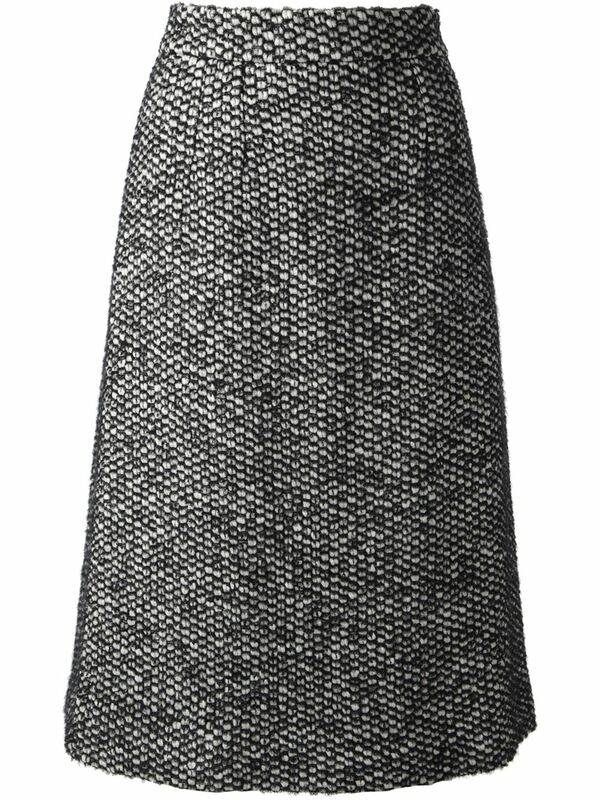 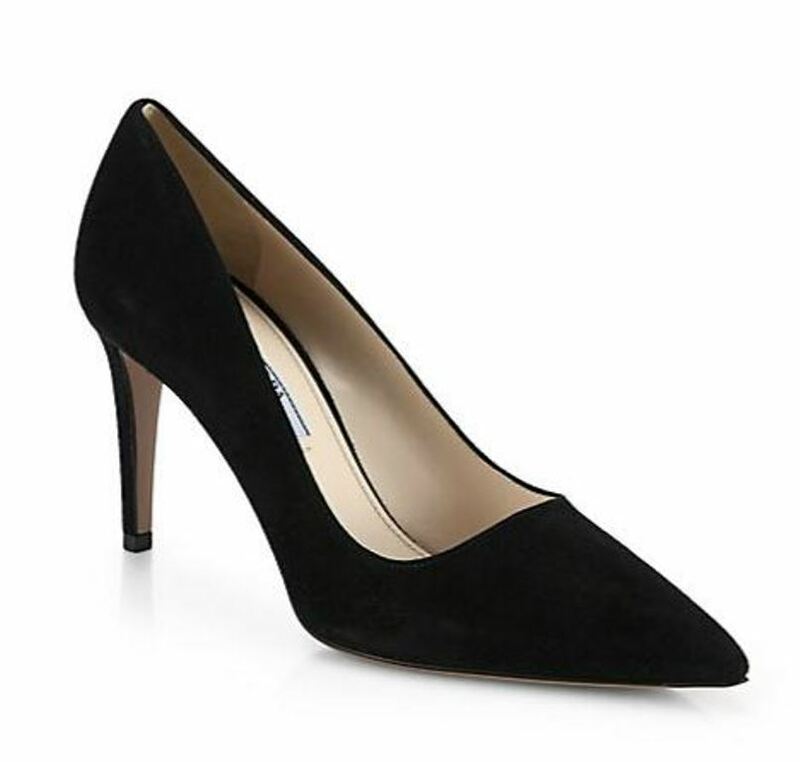 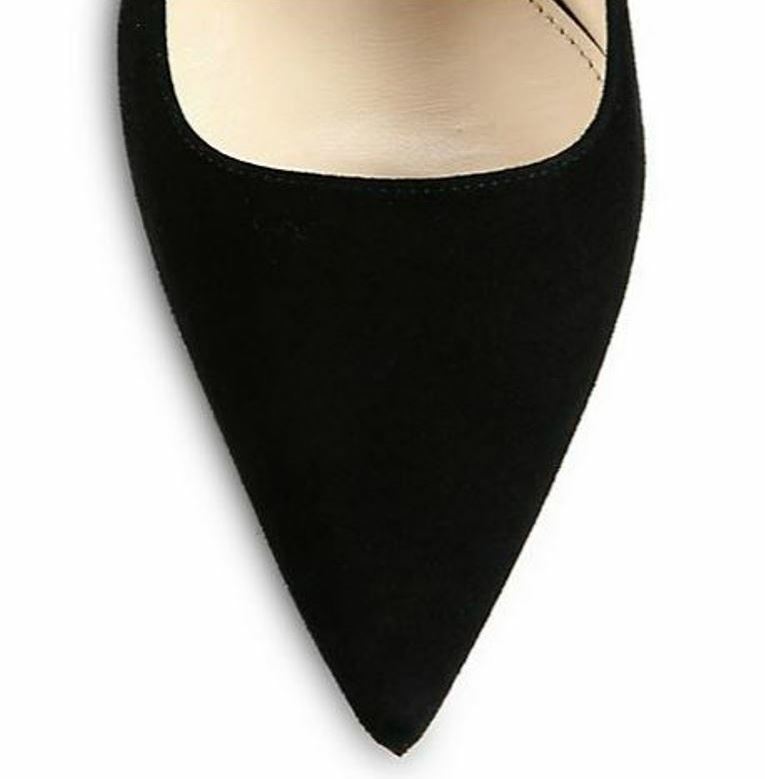 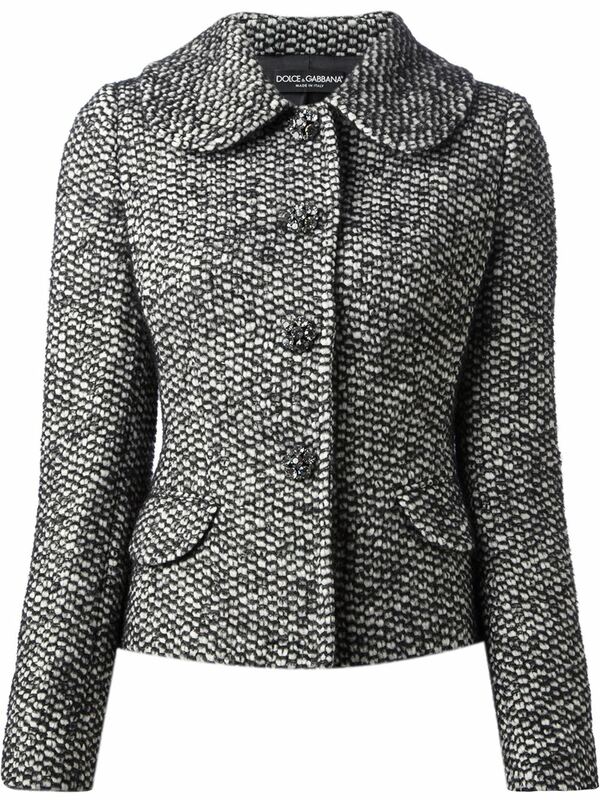 Amal Clooney wore a collarless black coat with golden brooches : a lobster, a hand and a cat. 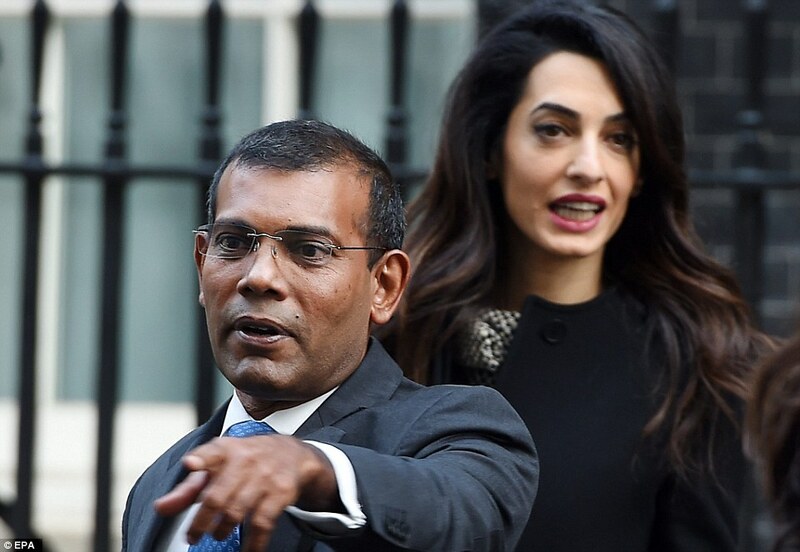 amazing woman… but hope she will be with george clooney forever. 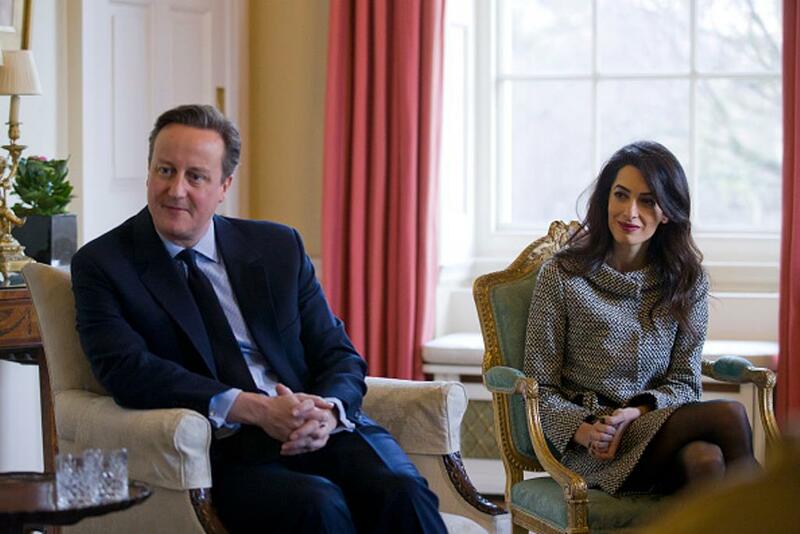 She looks like a world class lawyer here.